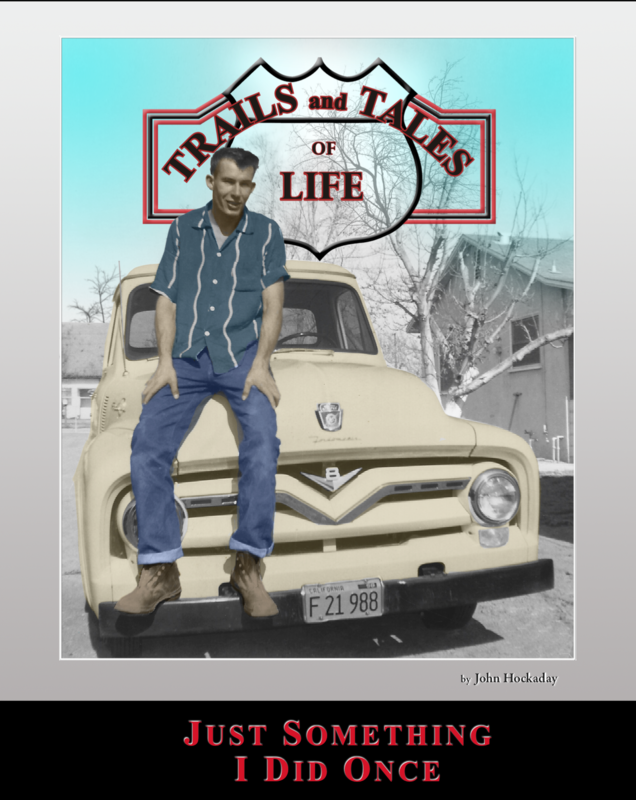 John Hockaday begins this journey of life by sharing how his grandparents, both sides, migrated to Oklahoma, one by covered wagon in 1899 and the other by train in 1903. He and his family moved to California when he was 3. Just Something I Did Once has stories about growing up when life was simpler, with a lot more freedom. People today don’t know what they lost because they never had it. This book has stories from tree houses to hot rods, Victory Gardens to chicken soup, throwing tomatoes and ditching the cops to chickens on the back porch and bees at the nudist camp and more. People agree that John is a great story teller and this book is one of a kind.